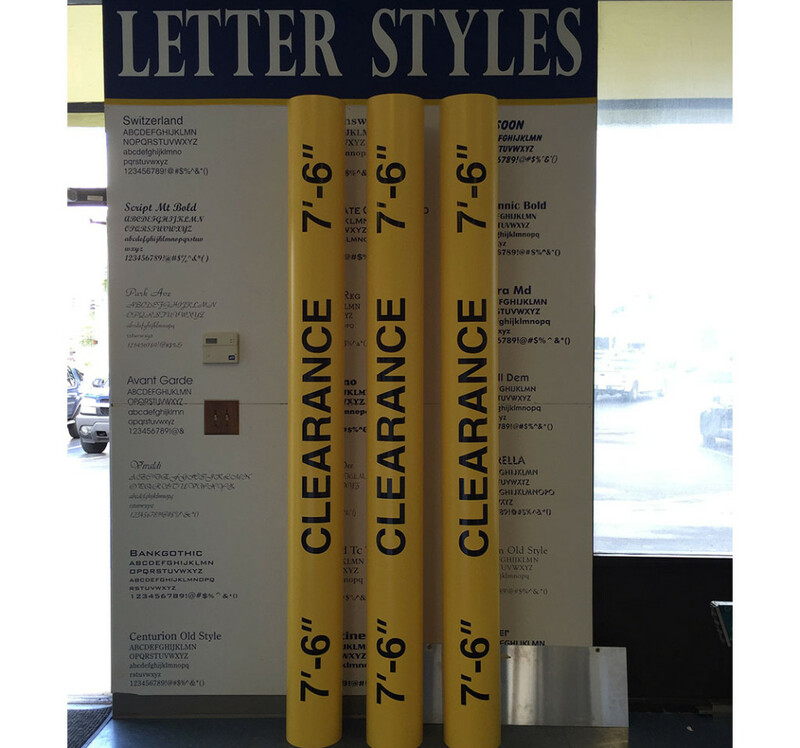 As much as it can be used as a perfect advertising solution for truck, SUV, car or van displays, Ready to Apply Vinyl can also be used for wall lettering and store displays. Since Ready to Apply Vinyl can be custom designed, it can offer a decorative and promotional solution for any range of business. The cost-effective advertising solution can be effectively utilized for both indoor and outdoor businesses. Ready to Apply Vinyl provides a very easy and simple installation process that can be placed on almost any type of semi-smooth surface which can also be easily removed. RTA Vinyl can take any form of design even in a wall lettering form and can also be applied to windows, wallpapers, painted walls, ceramic tile, mirrors, wood and even furniture. RTA vinyl letters have a perfect, professional and clean look, however, they also offer the flexibility of simplicity whenever and wherever they are needed. 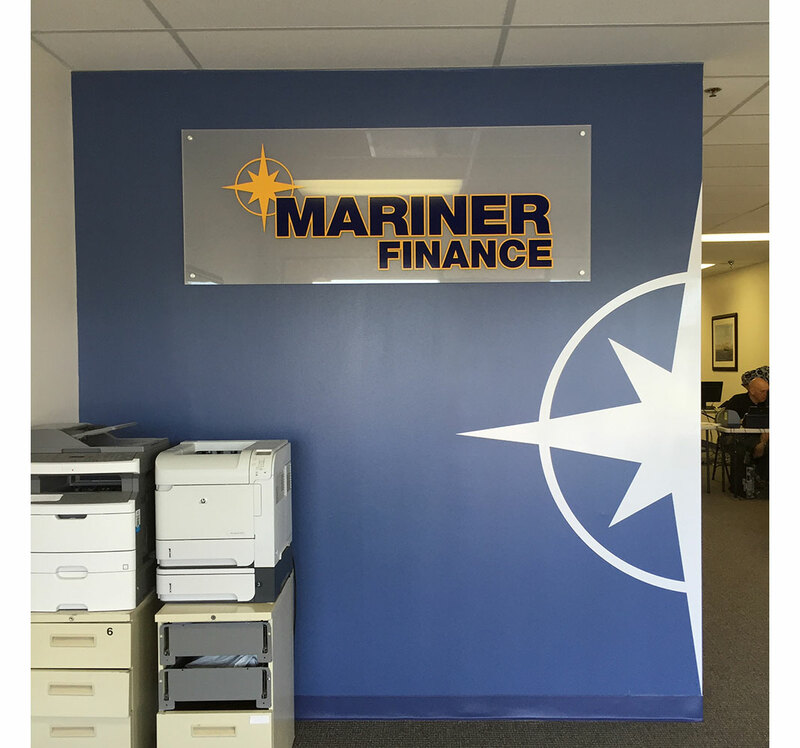 Custom Signs Today offers pre-aligned and pre-spaced vinyl lettering that comes in handy and complete with adhesive backing. Even if you apply them yourself, they will always present that professional custom signage appearance you deserve. 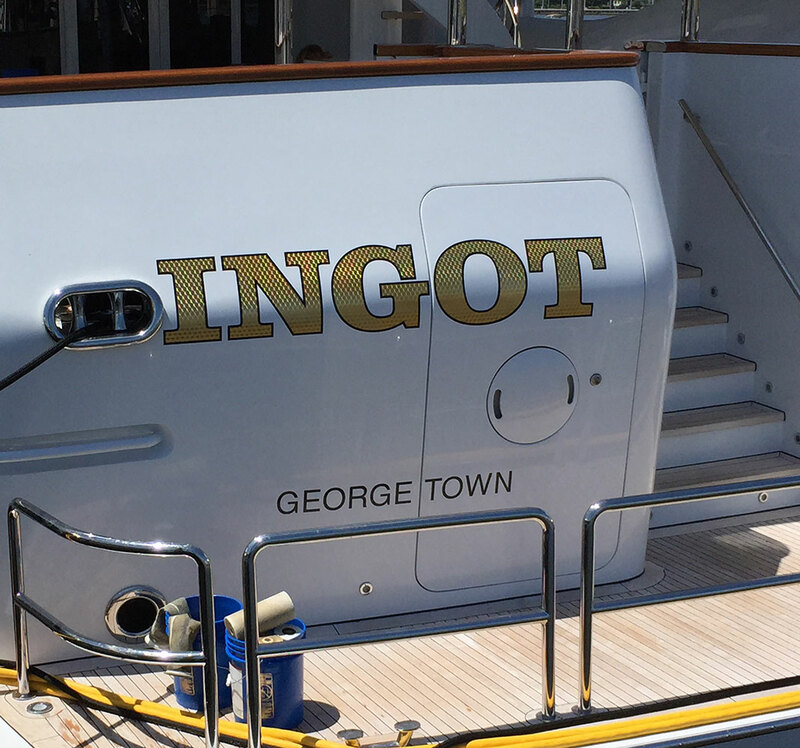 Our Ready to Apply Vinyl Letters can be virtually applied to any smooth surface which includes, but not limited to vehicle lettering, window lettering, wall lettering, boat lettering and much more. These all come in a wide array of colors which also includes specialty colors that provide an imitating look of etched glass, silver leaf, gold leaf, carbon fiber etc. 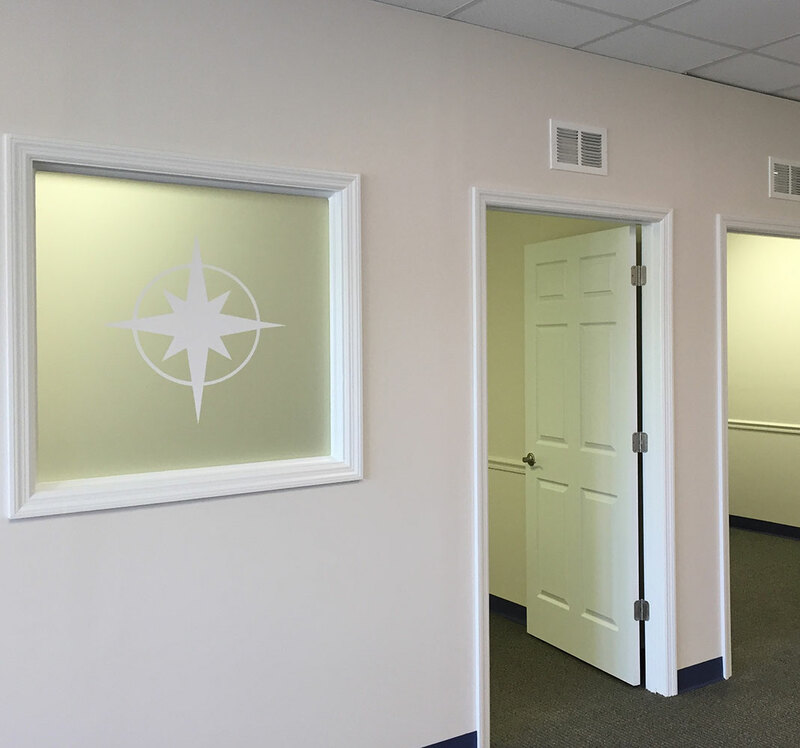 As far as advertising is concerned, there is nothing you cannot do with Ready to Apply Vinyl Lettering; you are only limited by your imagination. RTA custom lettering can be designed on various materials (foam, metal, plastic, and wood) and in several styles, however, it is important that you select the most appropriate style and material for your custom lettering project.